The 11 in 1 Multifunction Hand Saw Kit is perfect for all people who loved to do DIY projects! It is very convenient and lightweight compact hand saw that lets you cut through almost any material in both straight and curved edges. It also has a"sharpening blade" allowing you to hand sharpen all your other tools and knives. 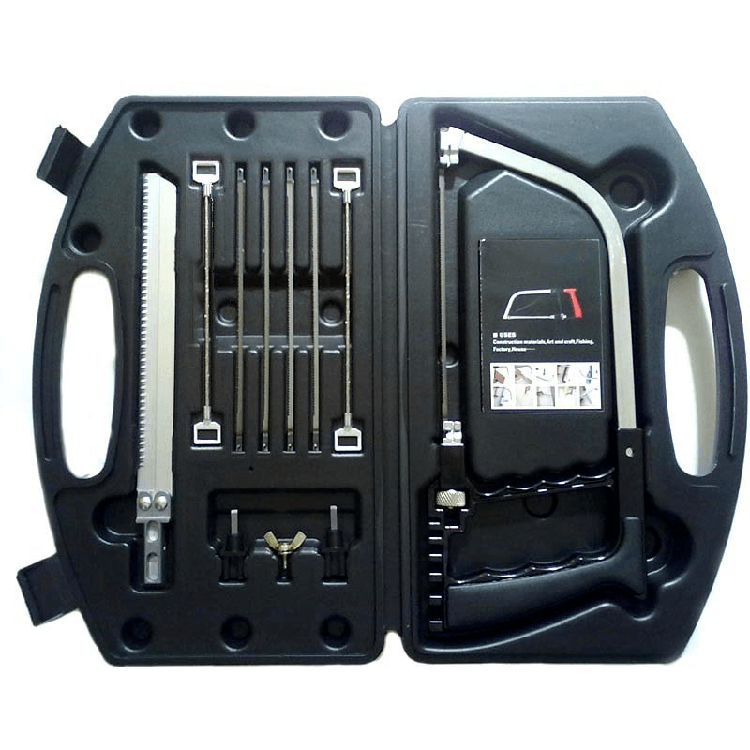 This hand saw kit is widely used in construction, decoration, handicraft processing, and other outdoor jobs. It's a MUST-HAVE tool for workers and your daddy will definitely love this as a gift for his daily activities.